Can you believe Back to School time is almost here again? For more savings on all the supplies you need, you might want to take advantage of the Tax Free Weekend offered in participating states. 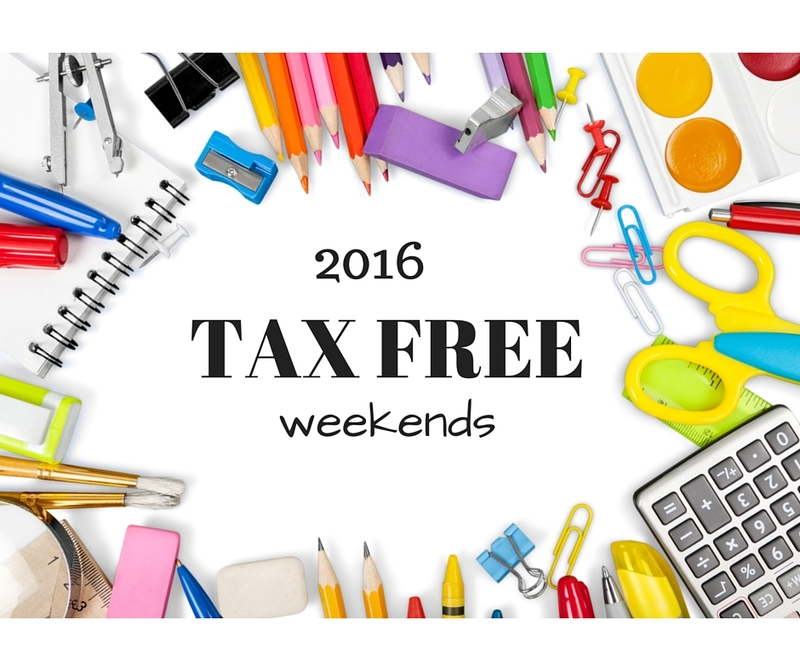 Check out the list of Tax Free weekend dates, and mark your calendars! It does tend to get a bit crowded, but it might be worth it, depending on what’s on your shopping list.